Fine Turf Services assist in maximising and improving the health and condition of sports turf surfaces. We offer a complete and comprehensive service utilising modem equipment and techniques, operated by trained and experienced personnel. With our many years experience within the turfculture industry we are able to offer guidance and advise and really understand the needs of modern sports turf managers. 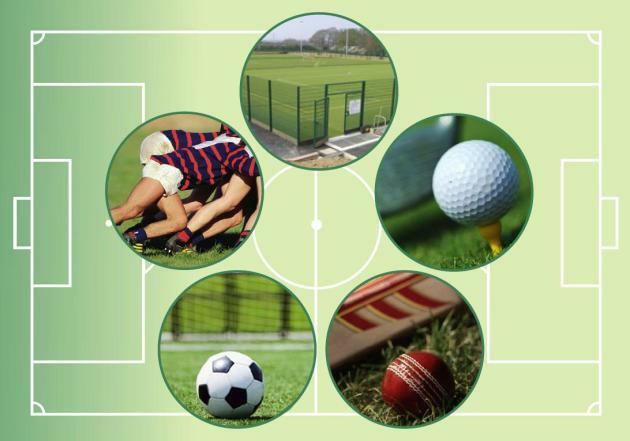 Fine Turf Service offer a wide range of renovations covering all natural grass sports turf playing surfaces. We also offer large scale renovations and constructions, with close working links to highly recognised, reputable contractors we are committed to producing the highest standard of service to sports turf managers.